Published on 16 January 2012. I don’t understand why Travelodge chooses to use these slightly threatening teddy bears to advertise hotels: if anything, it puts me off staying here! 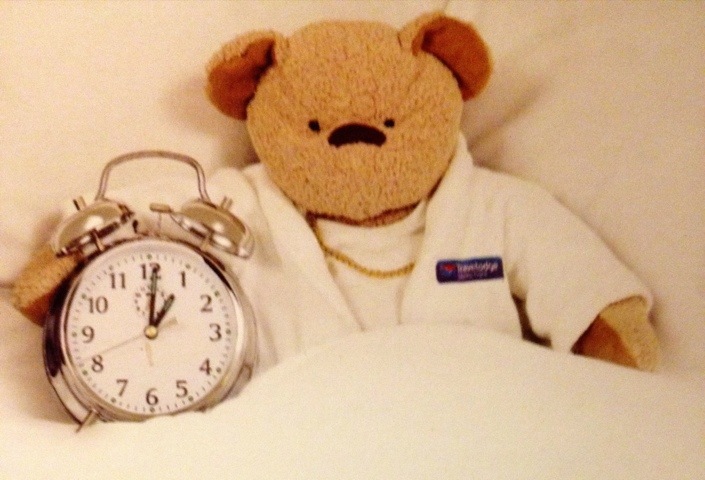 This 1,485th post was filed under: Photo-a-day 2012, Hotels, London, Retail, Teddy Bear, Travelodge.